Our private dining room is the perfect spot for an intimate event without distancing diners from the buzz of the restaurant. A privacy curtain is used to separate the room from the main dining area. 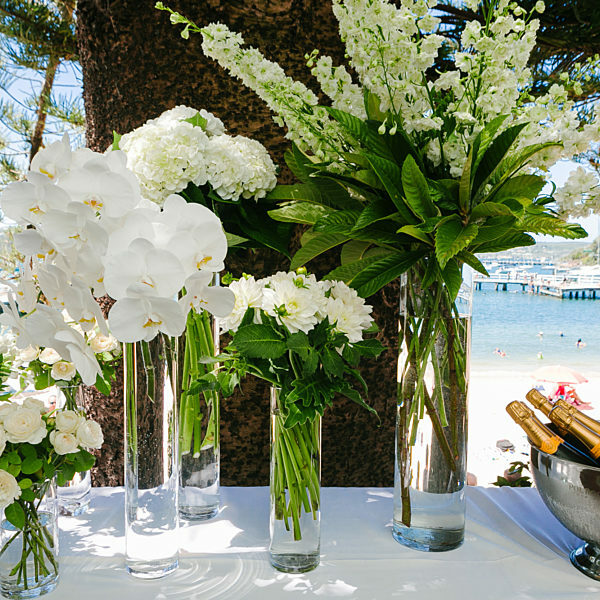 Your guests will have the opportunity to enjoy your very own private beach deck for pre-drinks and canapés. 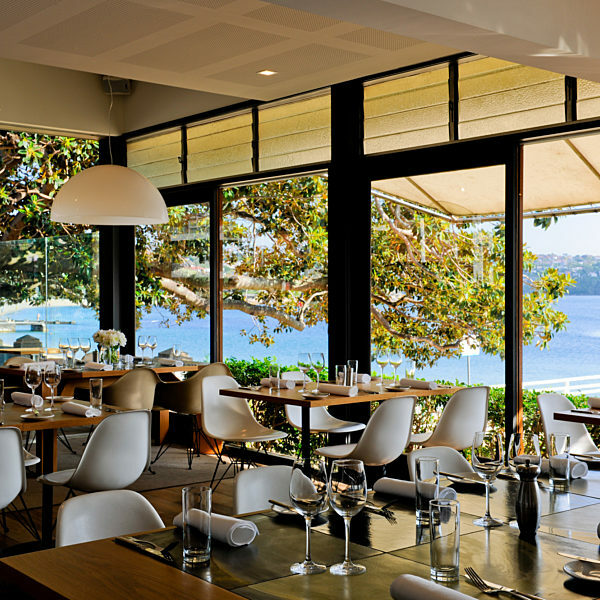 With unrivalled Balmoral Beach views, this space is arguably one of Sydney’s most spectacular private dining rooms. A minimum food and beverage spend is required (no room hire). 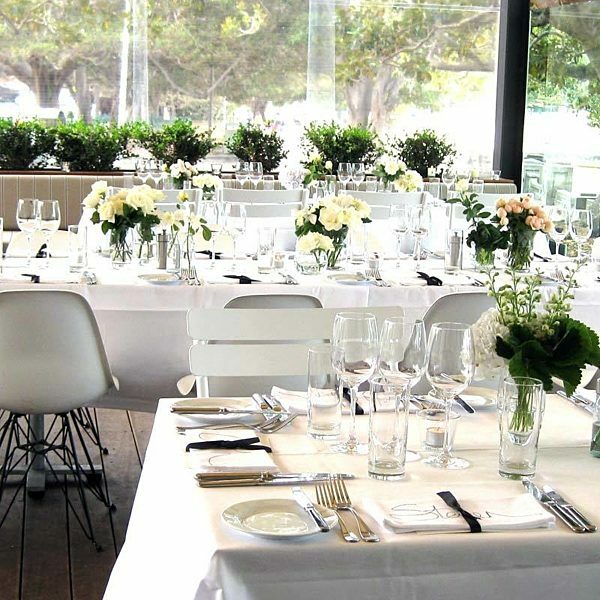 Our private dining room can accomodate up to 33 guests seated across three tables or one long table up to 25 guests. 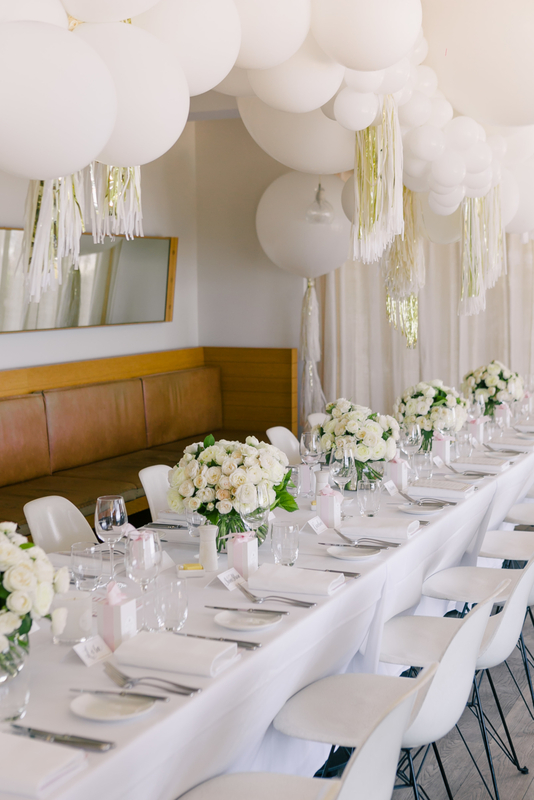 For cocktail style events, the private dining room can accommodate up to 40 guests.